The Long Island Tennis club was established in the early 1920’s and has been enjoyed by many local families through this time. A seaside holiday visit to Frankston was met with the mile bridge and the iconic Long Island Tennis club on the beachside as the welcoming point and signal of fun memorable times. As families settled in the area as permanent residents, the club gained momentum as a competition hub and has a long history of success winning many pennant flags. Long Island tennis club is set at the gateway entrance to Frankston on the Nepean highway beachside. The club has 4 en-tous-cas courts and is nestled amongst the tee tree and beachscape of the foreshore. The clubhouse has recently been restored and is a fresh space for visitors. 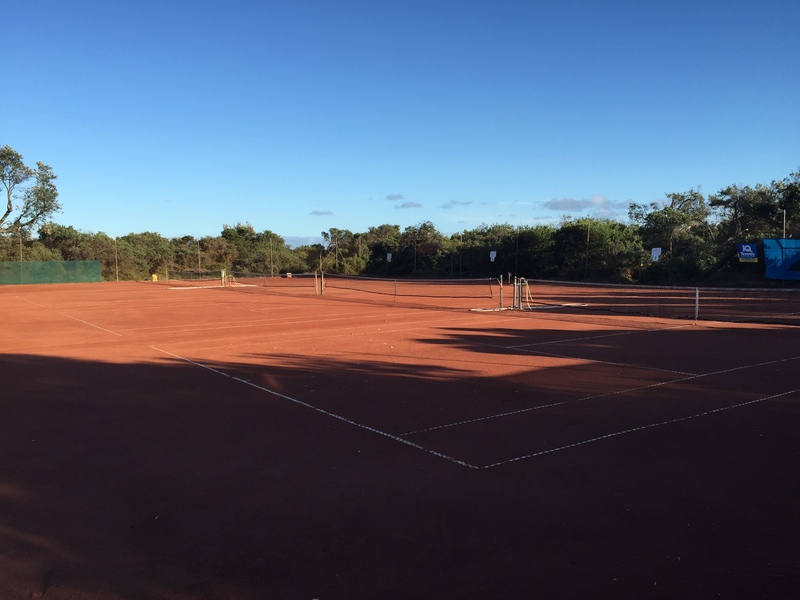 Facilities include a full kitchen, bathroom facilities, air conditioning and heating and spacious meeting area with a verandah fronting onto the courts. We are in a membership growing phase and welcome all new members.